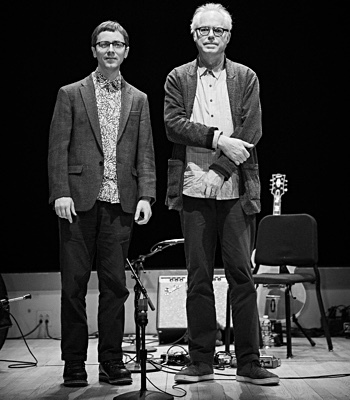 Jake Epstein is a retired founding member (partner) in RECOL, LLC, a Connecticut based Internet Services (ISP) and Datacenter (Hosting) company but also composes and performs music. After a tour in 1969-1971 with the 113th Army band at Fort Knox, KY where he was chief Composer/Arranger and director of Jazz and Jazz Rock ensembles, he served as the first University of Massachusetts, Amherst, Department of Music and Dance graduate teaching assistant in African Music and Jazz working with Professors Frederick Tillis, Horace Boyer, Max Roach, Reggie Workman and Archie Shep in the early 1970’s. From 1976 to 1980, Jake served as an assistant Professor of Music at UMass. 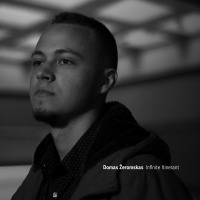 Jake serves as an adviser and instructor with the “Jazz in July Summer Program” at UMass, Amherst. He has also coached with the Fairfield (CT) Jazz Guild. He currently arranges and performs on Flute, Clarinet and Sax with the 2nd Company CT Governor's Foot Guard Jazz and Concert ensembles. 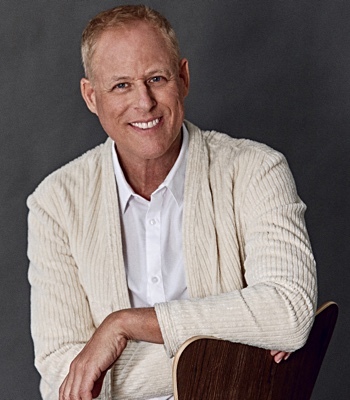 Jake is a graduate of Pittsfield High School (1964) and holds a Bachelor of Sciences degree (1969) in Veterinary and Animal Sciences from the University of Massachusetts, Amherst, and a Master of Music Theory (1976) from University of Massachusetts, Amherst. He also holds several certificates in the computer field including Microsoft Certified System Engineer, MCSE, and Novel Certified Network Engineer. 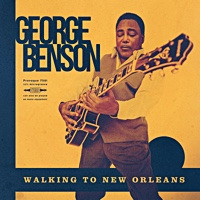 He is a member of the Jazz Education Network (JEN). 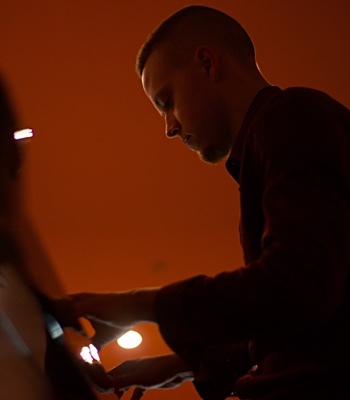 Jake has taught, performed, recorded with and composed/arranged music for many ensembles and individuals. A partial list of professional ensembles includes 113th Army Band, Sonny Costanzo Orchestra, Harold Zinno Jazz Orchestra and small ensembles, Springfield Orchestra, Valley and Berkshire Big Bands, Cliff Jarvis Quartet, PVR-Jazz Quartet, Bobby Buster Quartet, Amherst Jazz Orchestra, Oakdale Theater (CT), Schubert Theater (New Haven) and Williamstown (MA) Theater Festival. 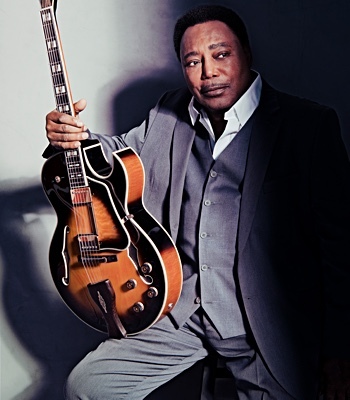 He has toured with Steve Lawrence and Eddie Gormet, Widespread Depression Orchestra, Herb Reed of the Platters and his Group. 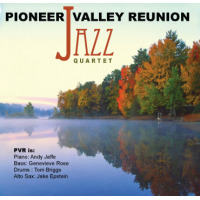 In 2010, Jake produced the “Pioneer Valley Reunion” album with Jake Epstein – Alto Sax, Andy Jaffee - Piano, Genevieve Rose - Bass and Tom Briggs - Drums. 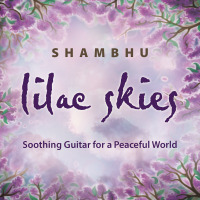 The album is available for download at CD Baby. 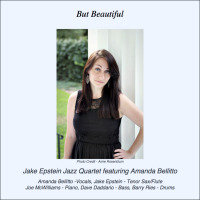 The “Jake Epstein Jazz Quartet featuring Vocalist Amanda Bellitto” with Jake Epstein – Flute and Tenor Sax, Joe McWilliams - Piano, Dave Daddario - Bass and Barry Ries - Drums recorded its “But Beautiful” Album in July 2014. 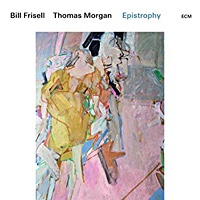 He currently regularly performs with “The Harold Zinno Quintet featuring Nicole Pasternak”, “Jake Epstein Quartet” with Vocalist “Amanda Bellitto”, “Good Life Jazz”, “Hartigan Epstein Brown Trio”, “Dr. G Jazz Combos” and “Harold Zinno Jazz Orchestra”. All About Jazz musician pages are maintained by musicians, publicists and trusted members like you. Interested? Tell us why you would like to improve the Jacob Epstein musician page.